Learn to minimize waste while shopping at the grocery the store! This is a quick 30-minute tour will show you how to use the systems at the Good Earth to reduce packaging waste during your shopping trips. These tours are limited to 10 people. Please RSVP to reserve your spot at SustainFX@gmail.com. (Drop-ins are welcome, as long as there is space in the tour). 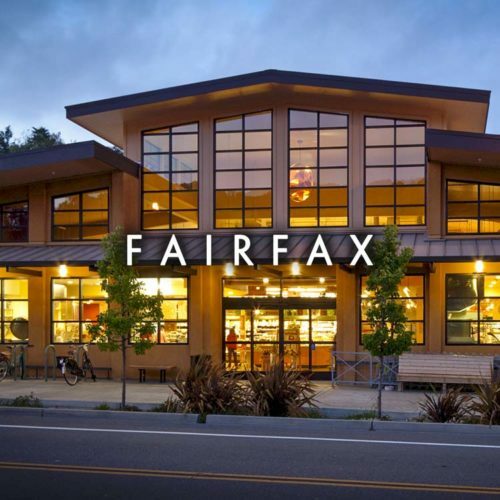 This event is part of Sustainable Fairfax’s NO-WASTE NOVEMBER campaign. You just might win a $100 gift certificate from Good Earth! Learn more here!